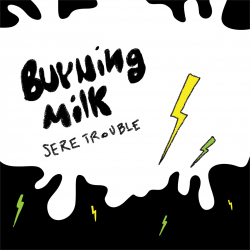 Sere Trouble releases her new EP Burning Milk on 14th June. Pay attention because this is a rock star in the making. There is a thrilling sound and ethic at the heart of Sere Trouble, think a glossy indie rock swagger with a punk DIY punch and you’ll be on the right course. 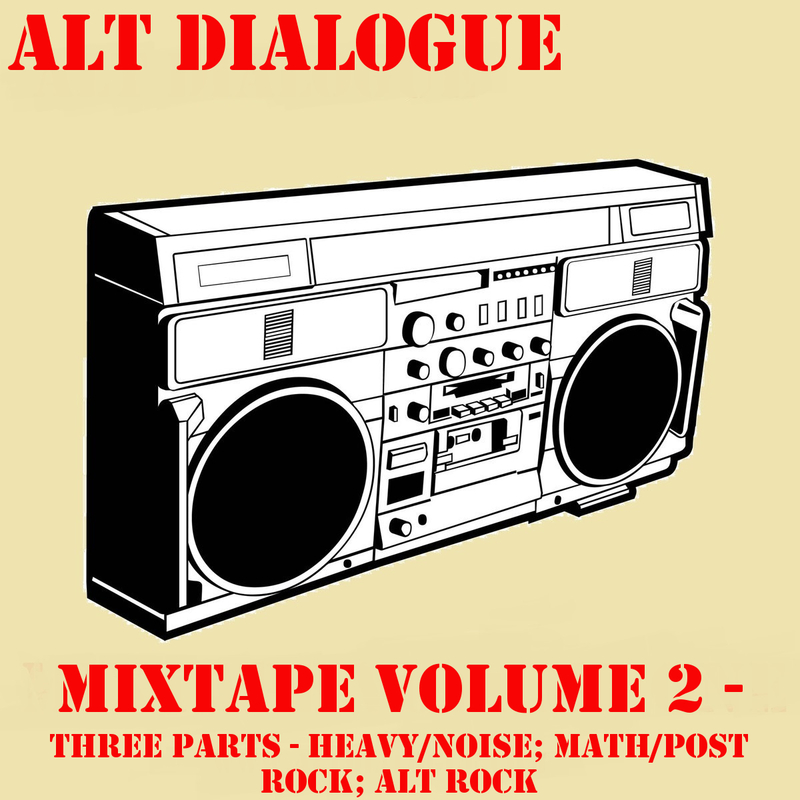 It’s as if Bloc Party and Cold War Kids merged with Great Cynics. 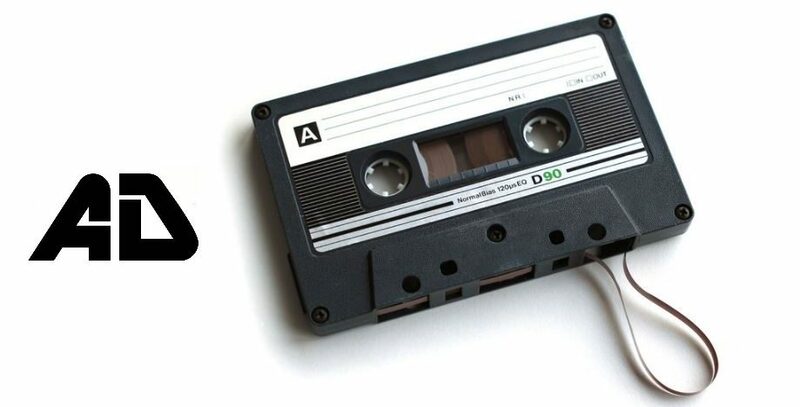 Lead single and EP opener ‘Headphones’ is a real banger. The talent held by Sere Trouble is obvious and infectious. ‘Headphones’ is immediate and pulsating whereas ‘Drink Myself To The Ground’ draws things out a little more with a less instantaneous but equally as infectious sound. There’s a hint of 80s goth just below the surface which feeds through to the superb ‘In The Sun’. The bassline and swagger set it out as the track with the most confidence and pinache. ‘Inertia’ plays as a slow burner letting the power of Sere’s voice come to fore, before ‘What’s In Your Head’ presents itself as the sound in which Sere Trouble excels. Infectious and accessible it surely marks the point from which she pushes on and explodes into the mainstream.